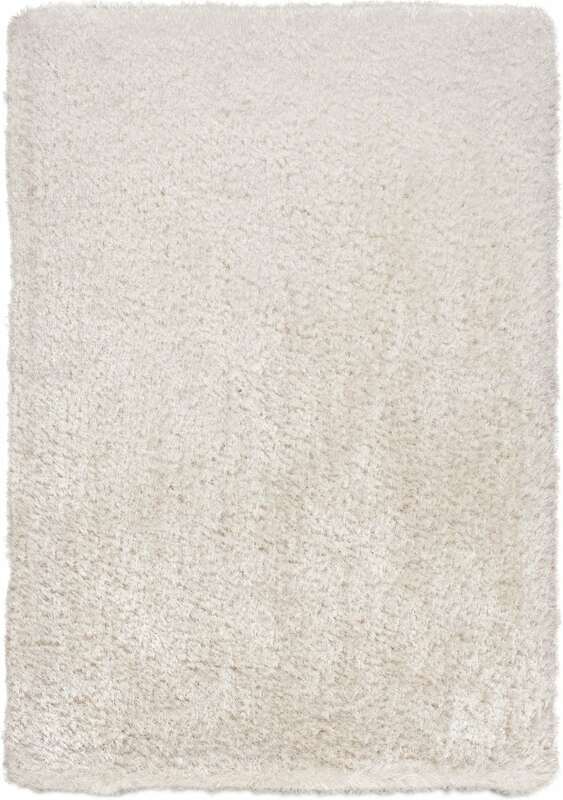 This hand-tufted rug creates unmatched plushness. Product Description Dressed to Impress. Create a posh ambiance with the Ultra Shag rug. This luxurious rug has both style and substance, incorporating fine denier twist yarns supported by a bed of heavy cable yarns. A bright ivory hue warms a space from the floor up while laying the groundwork for the perfect place to unwind after a long day. Unique Features: Fine denier twist yarns are supported by a bed of heavy cable yarns. Hund-tufted design is soft under your feet. Lavish ivory blends with array of color schemes. Care Instructions: Clean spills immediately by blotting with a clean sponge or cloth. Remove spots with mild detergent and water. Periodic, professional cleaning is recommended. Do not dry clean. Do not bleach. Vacuum regularly.